An RAAF Growler has caught fire after aborting a takeoff due to engine failure at Nellis Air Force Base (LSV), Nevada, USA. The EA-18G Growler was taking part in exercise "Red Flag" with the US Air Force. The Nellis Air Force Base Public Affairs Department said the "incident" happened about 10:45am on Saturday (local time). Along with four EA-18G Growlers, the RAAF also sent an AP-3C Orion, an E-7A Wedgetail Airborne Early Warning and Control aircraft to Nevada. Both crew members from the Growler escaped safely without the use of ejection seats. Red Flag runs from the 29th January to the 16th February and Australia has sent around 340 Royal Australian Air Force personnel to Nevada to train in the world's most complex air combat environment. As mentioned on this blog on the 30th December 2017 (under Philippine pulls out of Darwin) Philippine Airlines will be dropping the Darwin sector on the Manila - Darwin - Brisbane flight late March, and at the time the aircraft was being upgraded from their A320 to their new Airbus A321NEO. A statement released by Philippine Airlines shows the airline will now upgrade the aircraft to an Airbus A340. The Manila - Brisbane flights will operate four times weekly, utilizing the 254-seat Airbus A340 aircraft initially, and will be replaced by the brand new Airbus A321 NEOs aircraft later in the first half of 2018. The return flight PR 222 departs Brisbane at 11AM local time Thursday, Saturday and Sunday and touches down in Manila at 5PM on the same day. Effective May 1, Philippine will operate the fourth weekly frequency every Tuesday. PR221 will leave Manila at 12:55AM on Tuesday and arrives in Brisbane at 10:45AM local time on the same day. The return flight, PR222, will depart Brisbane at 12 Noon local time on Tuesday and touches down in Manila at 6PM the same day. After working in Sydney all week and knowing today was going to be an "Australia Day" public holiday (long weekend) I stayed on for one more night. This morning I did some serious plane spotting in for a few hours before getting my flight home to my amazing family and incredibly understanding wife. 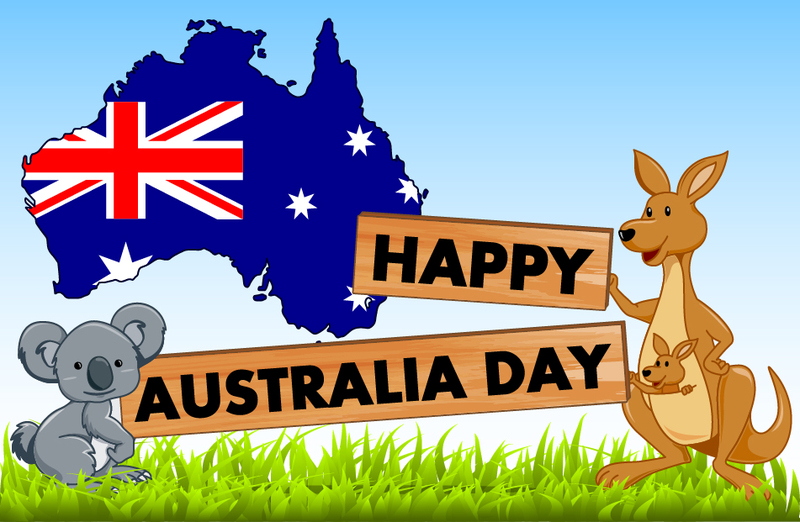 To all my family and friends and loyal readers and even Aussies overseas "Happy Australia Day"
The day was really overcast and sometimes it got quite dark so I had to keep adjusting the settings on my camera to compensate. Below are some of the 326 photos I took today. I couldn't get over how many B787's come into Sydney.